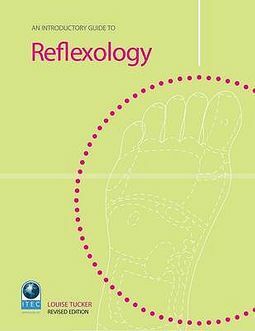 This newly updated Introductory Guide to Reflexology, now with FREE learning resource CDROM (including full Reflexology sequence video), provides a concisely explained and thoroughly illustrated introduction to a complex subject. Aimed specifically at students, it is designed to be easy to use, informative and readable. 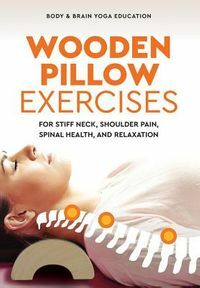 The book includes the required material for many examination syllabuses, such as ITEC and covers: the history and development of Reflexology, the theory and concepts of Reflexology, techniques and applications, how to treat specific conditions, a full photographic sequence of the Reflexology routine, and how to carry out a professional consultation. Study and Revision are facilitated with annotated fold-out foot and hand charts, detailed illustrations, and clearly stated learning objectives. It is an essential textbook for all students of this fascinating therapy.